Meet the senior decision making team. Mark has 30 years’ experience in the property industry and through three recessions has never lost a penny in property. 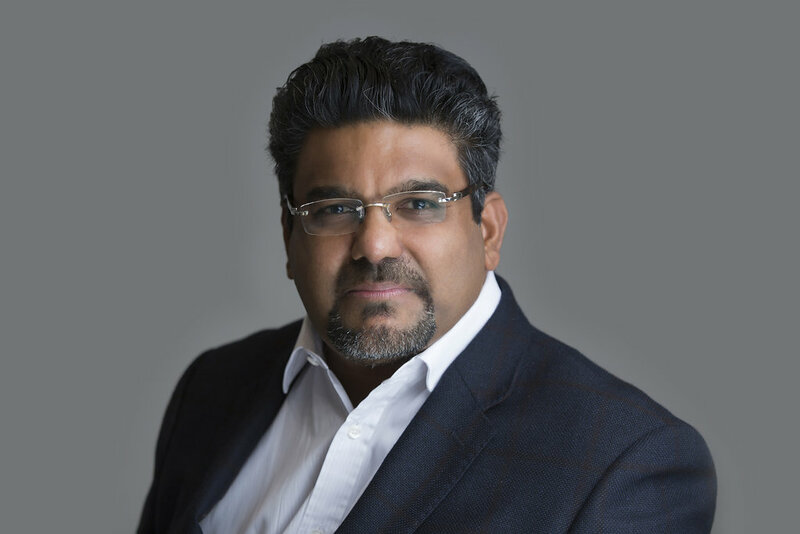 With a significant portfolio of over 300 assets that he owns, and many investments in various finance, property development and new-build companies including a merchant bank, his experience is unique. As Go Develop’s sole shareholder, Mark’s commitment, unlike many others is real and substantial. He has considerable brand, build, development and financial experience. Palinda is highly experienced in commercial and property related lending solutions, whilst also possessing a great understanding of a developer’s needs. Palinda has a superbly flexible commercial approach which sets him apart from the usual FD response of “Computer says…”. He is known for effectively finding solutions to problems. Palinda heads up the legal/valuation processes and oversees all client monitoring. Palinda has worked within the group for over 20 years. 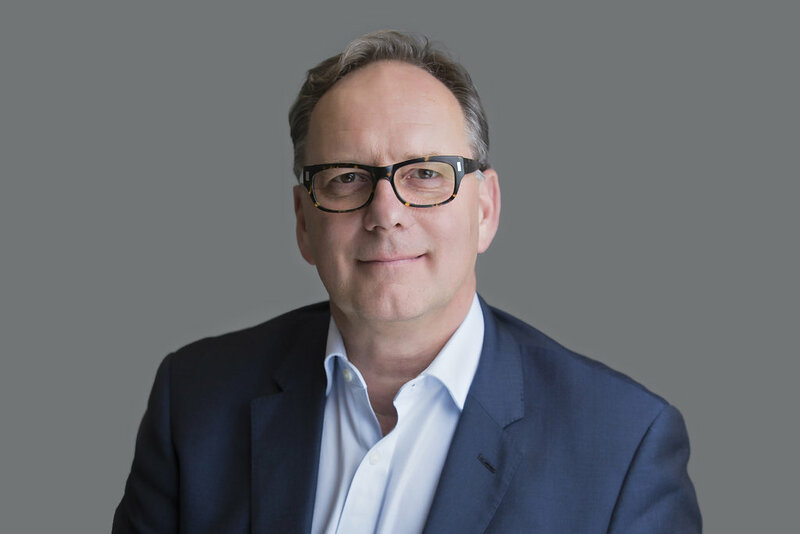 Nils has over 20 years’ first-hand experience of the UK property sector, acting as both principal and advisor in a variety of residential and commercial schemes. 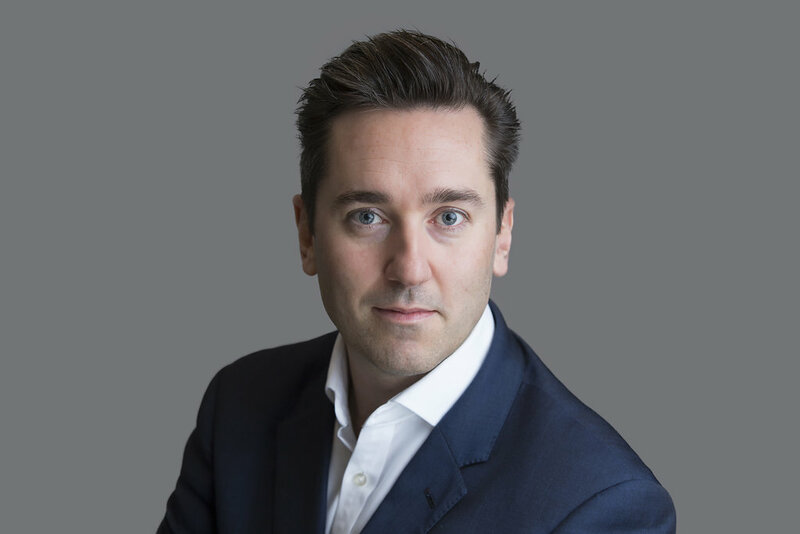 He is extremely well connected within the broking and banking communities and since 2011 has been coordinating origination. His experience combines development, multiple new build schemes and strategic planning. This means he can quickly appraise your opportunity and its viability from a developer’s point of view. Nils is always keen to talk through new projects and has a hands on approach in decision making. 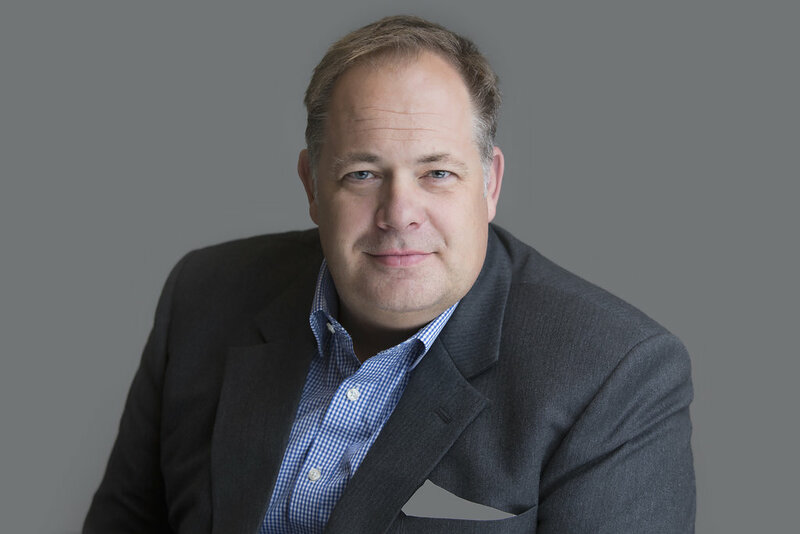 Nils joined the business soon after its inception and his detailed knowledge of both the business and the market is second to none. 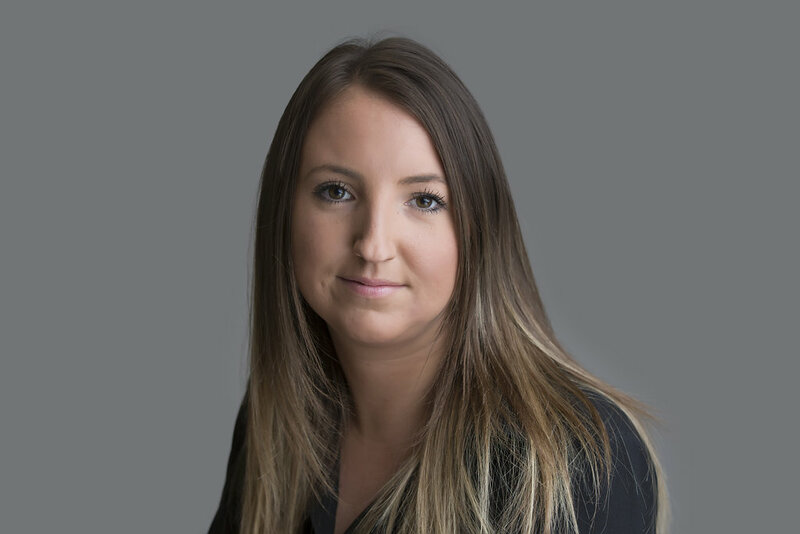 Lynsey has over 10 years of commercial sales experience, primarily based in London, during which she has headed up a number of teams while working on the frontline sales side to great success. Lynsey joined the company over 2 years ago in order to spearhead the sales and customer relationship position for Go Develop, leading the knowledgeable and experienced sales team to convert and manage the best incoming enquiries as well as pro-actively drive the business development side of the brand and company in general. She has extensive experience in combining finance, property and creative assessment of projects due to her exposure within the finance and media sectors previously. Jeff has over 30 years of experience in construction, having worked for some of the top housebuilders in the UK. What he doesn’t know about property development and construction isn’t worth knowing! Jeff travels the length and breadth of the country to support our clients throughout the entire build process, and helps our partners deliver projects on time and within budget. Donna has over 10 years of experience in planning, creating and implementing marketing strategy and results driven campaigns. 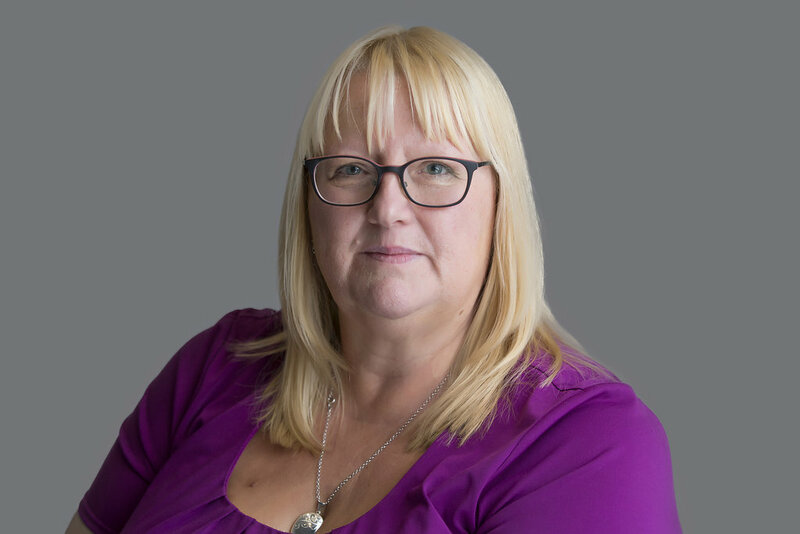 Donna specialises in building our customer base through advertising, online marketing, events, and PR whilst maintaining good relationships with our current customers, suppliers and brokers. 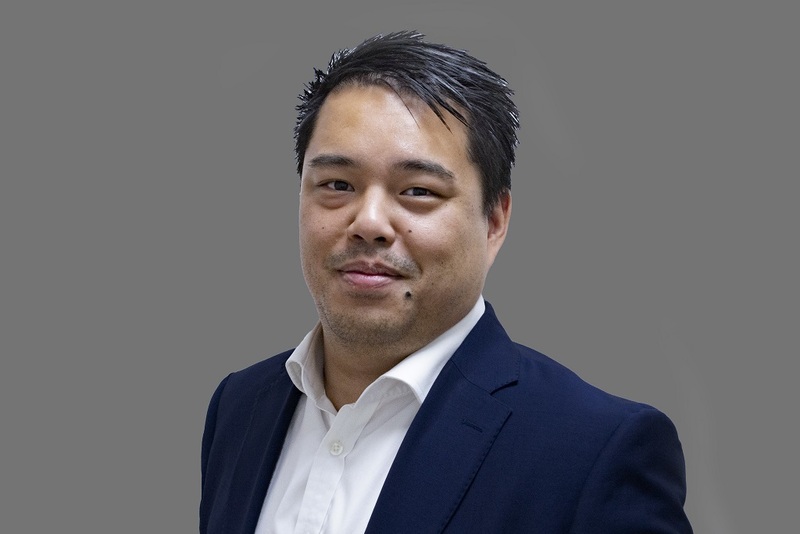 Derek has over 7 years of experience working in the property industry and is a skilled negotiator with a strong track record in sales. 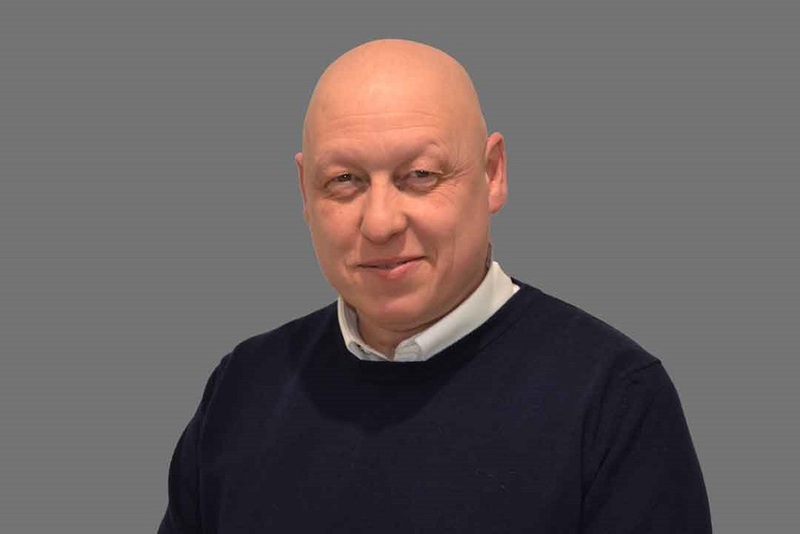 While for the majority of time Derek is based at our head office just outside London, he also regularly travels across our 1,100 units being constructed nationwide, to help support our partners and ensure a swift and successful exit. Steph is the main liaison between our JV partners and our internal teams. She initiates calls and meetings for marketing, administration and site exit processes and supports the exit timeline by communicating with our estate agent network and our property solicitors. Her background in residential estate agency means that she has extensive experience of the sales timeline and can overcome challenges quickly and easily. Jefelda has over 20 years of experience in financial reporting in construction and various industries. She oversees the internal functions of the accounts department, prepares the monthly management accounts and supports the senior management team. She also liaises with the external accountants in providing accurate accounting within the group. Our partners can be rest assured that all financial payments, queries and questions are dealt with quickly, effectively and accurately under Jefelda’s management. Sarah supports our JV partners at all stages of the application process, from legal, survey and any professional information flow to a swift exchange and completion. Sarah brings a wealth of customer relations experience within the financial industry to the team. Her focused, friendly and logical approach means those various strands of professional services can be coordinated quickly and efficiently. David co-ordinates and fully supports our partners right from their initial application. Carefully guiding our clients through the legal, surveying and professional services aspects, his hard work and client-focused attitude deliver a timely and profitable exit for our partners. David’s approachable nature and meticulous attention to detail ensure his support is an invaluable resource. Tracy has worked within finance for many years and enjoys helping our partners by offering the very best service, advice and support. Tracy’s quick and efficient approach ensures every client can rely on a full finance solution right from the initial funding phase through the life of the project.